This attractive feminine choker is equally at home in the bedroom or out at the club! 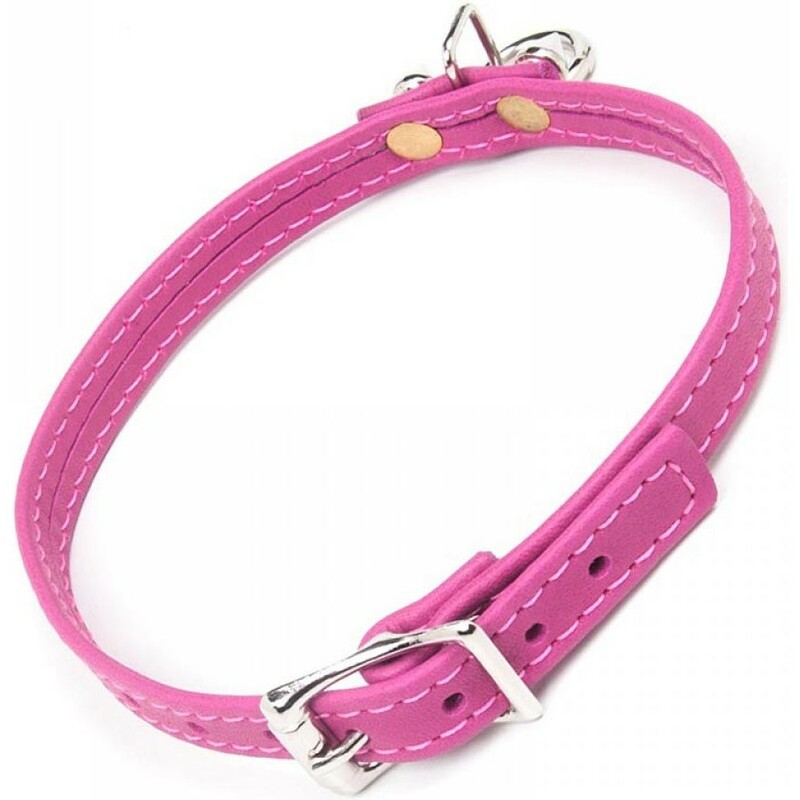 Like each piece in the Joanna Angel Line, this choker is designed and assembled in The Stockroom's Los Angeles workshop, and comes in a specially selected color palate that evokes Joanna Angel's signature streak of vibrant punk-pink hair. Joanna Angel Choker - Pink. 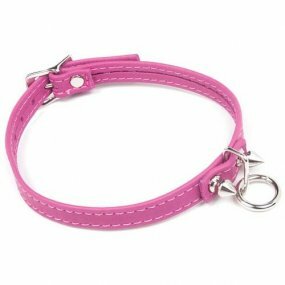 Review "Joanna Angel Choker - Pink"